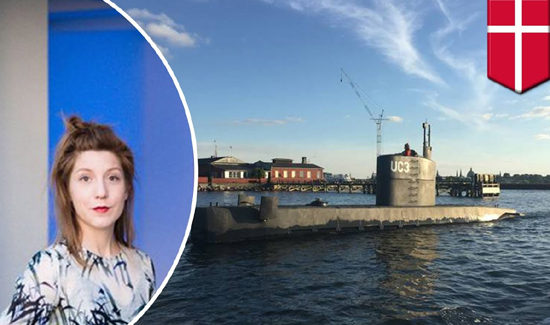 Danish police confirmed early Wednesday that the headless torso found floating in the waters off Copenhagen belonged to the journalist who went missing from a homemade submarine earlier this month. Investigators found a “DNA match between [the] torso and Kim Wall,” Copenhagen police said, according to a BBC report. Wall, 30, a Columbia University-educated freelancer, was last seen boarding the UC3 Nautilus submarine to interview its inventor, Peter Madsen. Madsen, 36, first told police initially claimed he had dropped Wall off on an island in Copenhagen on Aug. 10 after she finished interviewing him but later admitted to police that she died during an on-board mishap and that he dumped her body at sea. The torso — which lacked arms legs or a head and appeared to be “deliberately” dismembered — was discovered Monday, according to officials. Madsen has pleaded not guilty to negligent manslaughter charges. Point Blank Acquires United Shield Int’l Ltd.